Voted Best Spa & Best Massage in Syracuse! 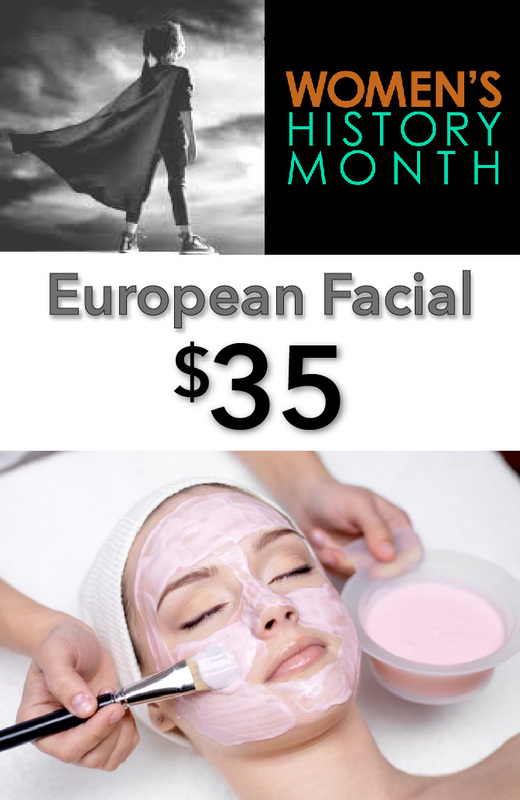 We are celebrating Women’s History Month with an Introductory Facial for only $35! Limited to first-time clients only over the age of 21 & not valid on gift card purchase. A thorough deep pore cleansing, followed by a skin analysis, exfoliation of dead surface skin, facial massage under soothing vapors, and extractions if necessary. A popular specialty massage which uses comfortably heated smooth volcanic lava rocks with aroma therapy oils to relax the muscles. You deserve it! You work hard! You believe in giving your all at work, at home, and at play. 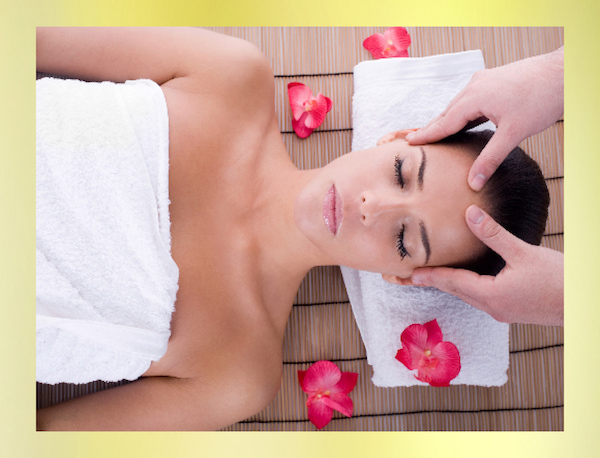 So why not indulge yourself at one of the premier day spas in Syracuse, NY — La Fleur de Beaute Day Spa. 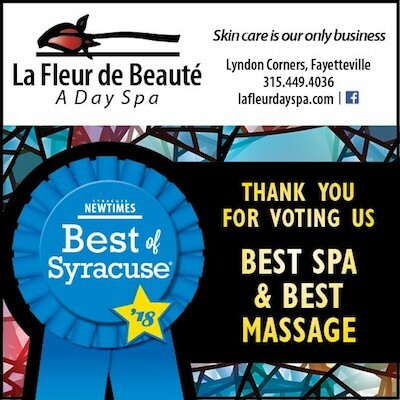 As one of the premier Syracuse, NY spas, La Fleur de Beaute Day Spa has worked hard – like you — to provide luxury face and body treatments, massage, and other beauty services. We have you covered and want to make you feel great! With over 21 years of experience as a premier day spa in Syracuse, NY, La Fleur de Beaute, knows how to pamper you and make you look and feel fabulous. Treat your face to our signature European Deep Cleansing Facial. This thorough deep pore-cleansing facial includes skin analysis, exfoliation, facial massage and extractions if necessary, and a custom – blended mask, as well as a relaxing face, neck and shoulder massage with a hydrating cream. We also include a relaxing hand and foot massage with a moisture rich cream and warm mittens and booties. Want to look a few years younger? 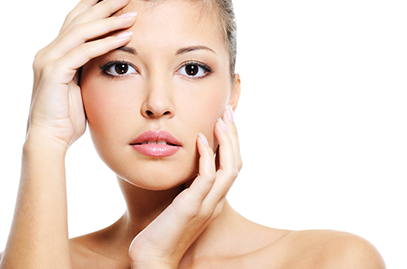 Treat your face to either a glycolic or enzyme facial peel. Ideal for all skin types, glycolic (alpha hydroxy) peels remove excessive build up of dead skin cells, helps to remove oil blockage, allows pigmentation to even out and gradually reduces the appearance of fine lines. Or indulge in an enzyme peel that leaves skin soft and dewy by helping extract black heads and unclog pores. Want to pamper your entire body? Consider one of our body wraps! Try a soothing, deeply hydrating Paraffin Body Wrap which the skin’s softness and smoothness, and is a great way to bring back the soft supple feel to dehydrated skin. How about a Sea Mud Body Mask, specially formulated to use seaweed vegetable extracts and essential oils to produce a mud rich in minerals and trace elements that extracts impurities from the body? Or try a stress-reducing Herbal Body Wrap that hydrates, nourishes and relaxes the skin with a cream that uses aromatherapy essential oils followed by warm linen sheets infused with these essential oils to provide maximum absorption. And don’t forget a Honey Loofah Back Treatment – a relaxing “facial for the back” — that will no only relax you but will also make your back look fabulous when you wear your favorite low-back dress. 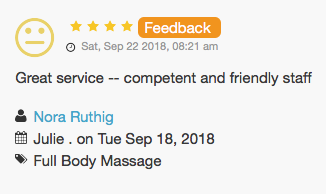 Let’s not forget about massage! Choose from the Swedish-inspired Full Body Massage that uses gentle sweeping strokes and is designed to meet the client’s needs, the deeply penetrating Bamboo Fusion Massage that uses smooth bamboo sticks that are rolled into the muscles in the arms, legs, & back to flush toxins out of the muscles to relax you, and the Hot Stone Massage that uses comfortably heated smooth volcanic lava rocks with aroma therapy oils placed on specific pressure points to relax the muscles and diminish inflammation in the body. Get pampered and enjoy some much needed rest and relaxation at one of the finest day spas in Syracuse, NY – La Fleur de Beaute Day Spa. Visit us today!